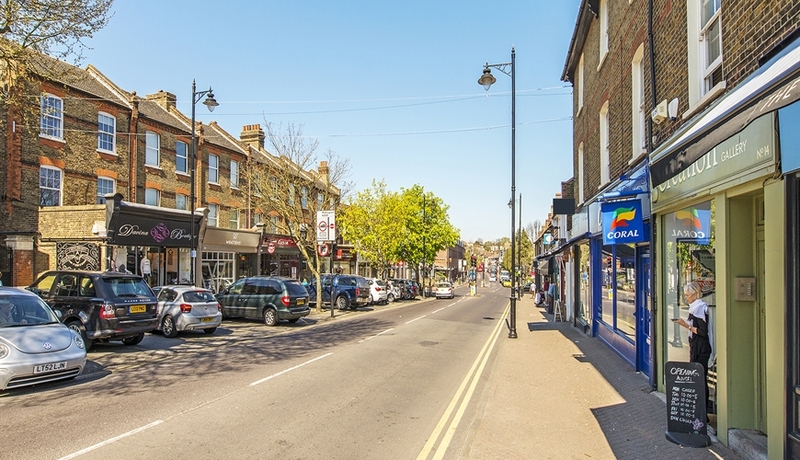 Do you have your own business in the Chislehurst? If so then you know that you need an efficient auditor to assist you in handling your accounting matters. Accounting and tax calculations are the trickiest part of any business. So, you should never neglect this aspect of your business. Also, why would you compromise, when Miranda Management and Accountancy Services Ltd is there to help you out? If you did not know us, then here is a chance for you to learn about Miranda Management and the services we offer as accountants in Chislehurst. We are one of the best accountants in Chislehurst, London. The services we offer are unique and most helpful for smooth running of a business. We understand that you already have a lot to handle in order to run your business by maintaining all the areas of operations. So we advise you not to take the additional pressure of managing accounting activities on your own. Leave it to us. Once you provide us with your accounting information, all you need to do is relax after that. Our accountants in Chislehurst, London will make sure that all areas of accounting are covered and your business is residing at a stable position. Are you wondering how our accountants in Chislehurst, London can help you? Let us guide you how. Our main expertise lies in the management of tax related calculations, bookkeeping, payroll estimation, auditing, annual reports, VATs and so on. We will help you reach compliance with HMRC and other accounting bodies. Our accountants will help you in each and every accounting difficulty you face throughout a financial year. We also understand the financial restrictions of small business owners. We charge you the minimum possible price which you can easily afford us. So do not waste your time in critical accounting matters and let us take over. With us your success is assured.